Welcome to Valley Business Report, your connection to local pro-business news. We want to keep you informed of pertinent business news and connect you to fellow leaders across the Rio Grande Valley. That's the reason we launched Valley Business Report in September of 2009. This pro-business forum of local economic development progress is intended to encourage more positive business activity throughout the Rio Grande Valley and to connect business leaders. Our four-county area has abundant resources from all industries. Let's keep the dollars at home and prove to other markets that south Texas breathes, eats and lives economic stability. Many great things are happening from Mission to South Padre Island, Edinburg to Hidalgo and we want to share these successful developments including organizations, business leaders and positive events with you. 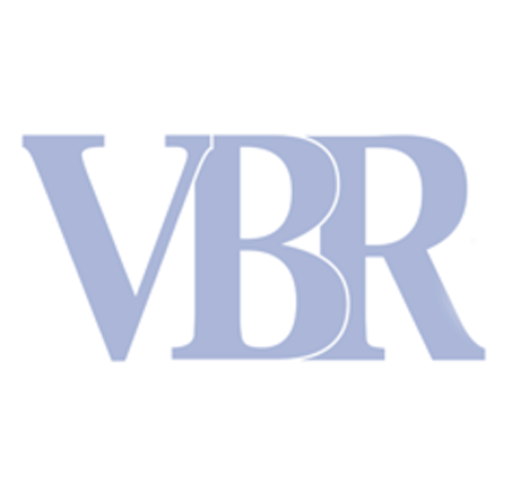 Valley Business Report is a pro-business publication providing in-depth perspectives on business trends and creating a forum in which business leaders can exchange ideas and information affecting the local community’s economy.